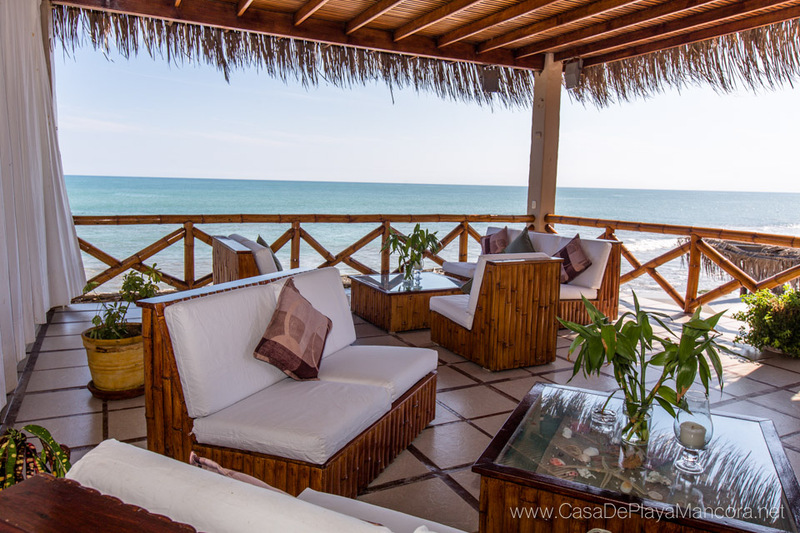 – Terrace and rest halls on different ambiences of Casa de Playa on first, second and third floor. 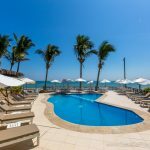 – Swimming pool with bar service and area for children. 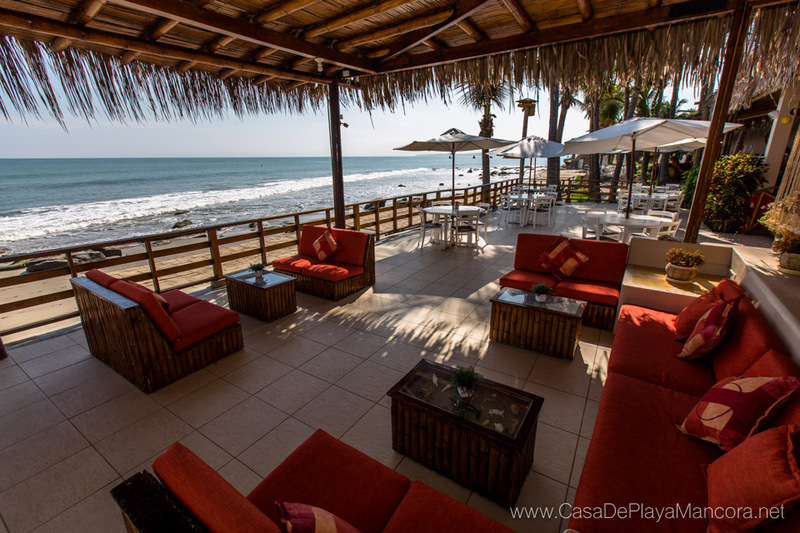 – Private parking with security 24/7. 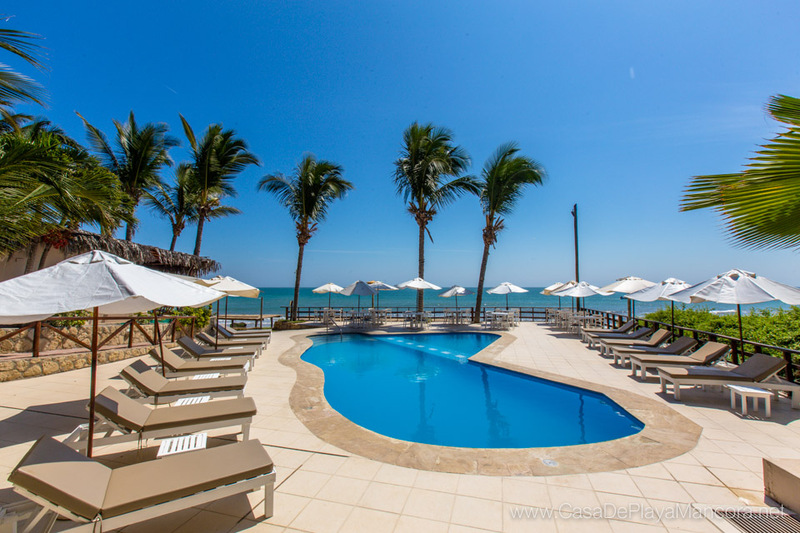 – Security on all our facilities 24/7. 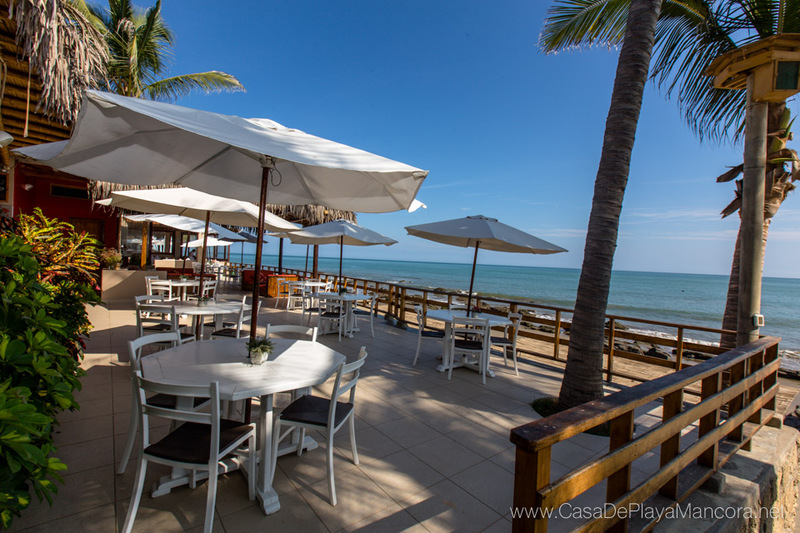 – Tables, beach chairs and beds on the beach and on the pool area. 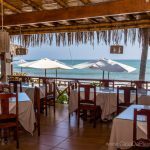 – Dig dinning room and terrace at seashore. 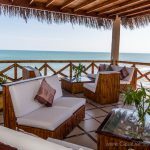 – Wifi Internet access for laptops and tablets. 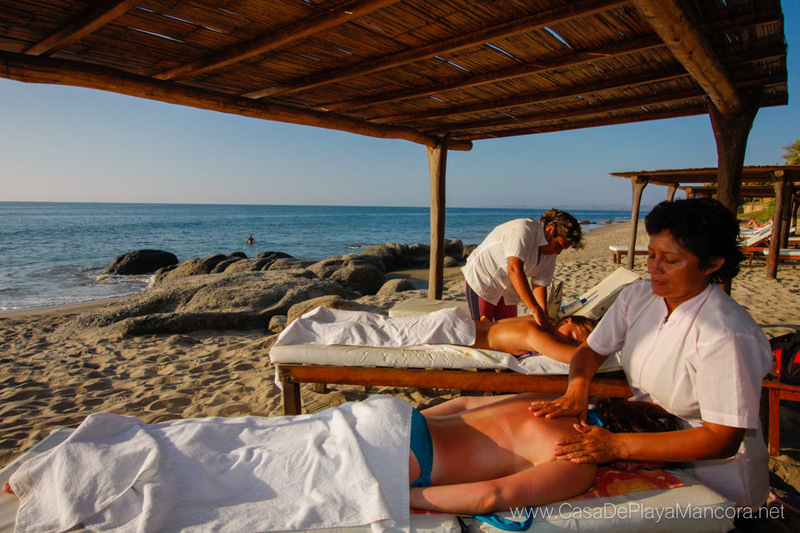 Massage sesions, yoca classes, spanish classes, horseback riding by the beach, surf lessons for adults and children, high sea fishing tours, Snorkelling, Tour to Manglares de Puerto Pizarro, Manglares de Zarumilla, tours to other beaches on the area, tours to Los Pilares (Quebrada Fernandez, Reserva Nacional Cerros de Amotape), quads and buggie rental, car rental with o without driver, among others. 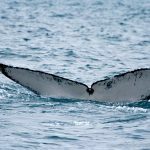 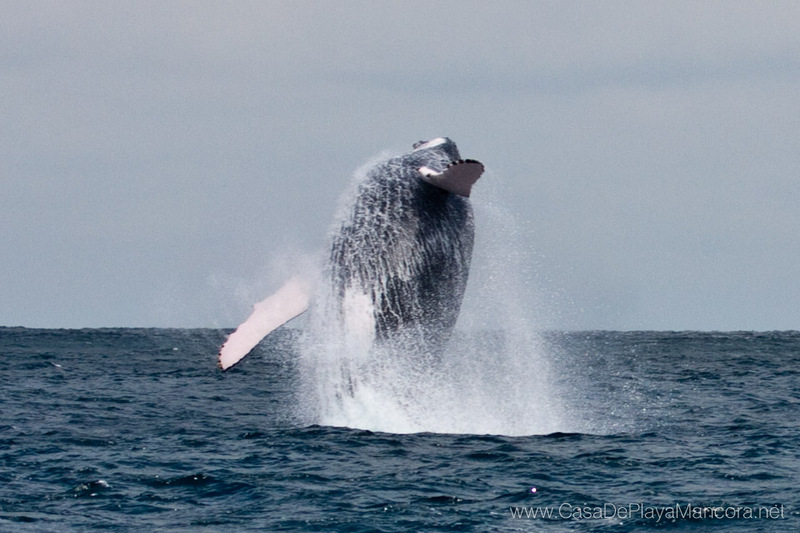 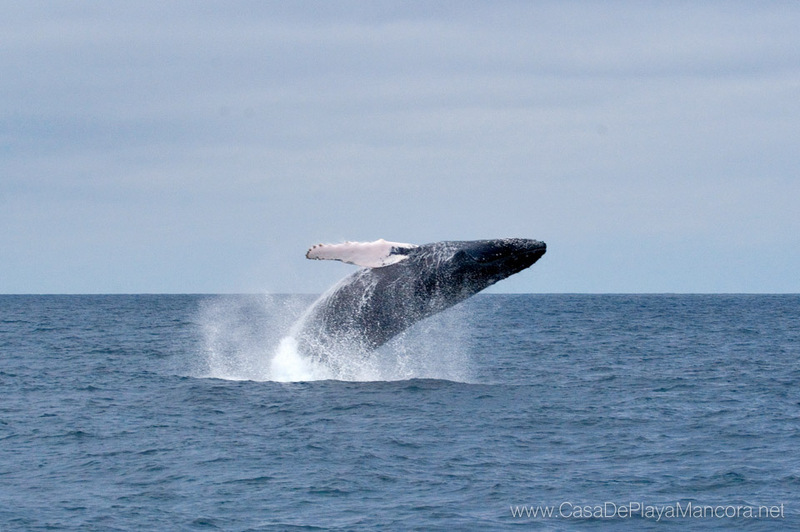 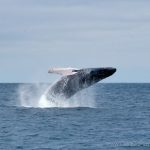 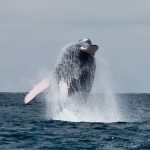 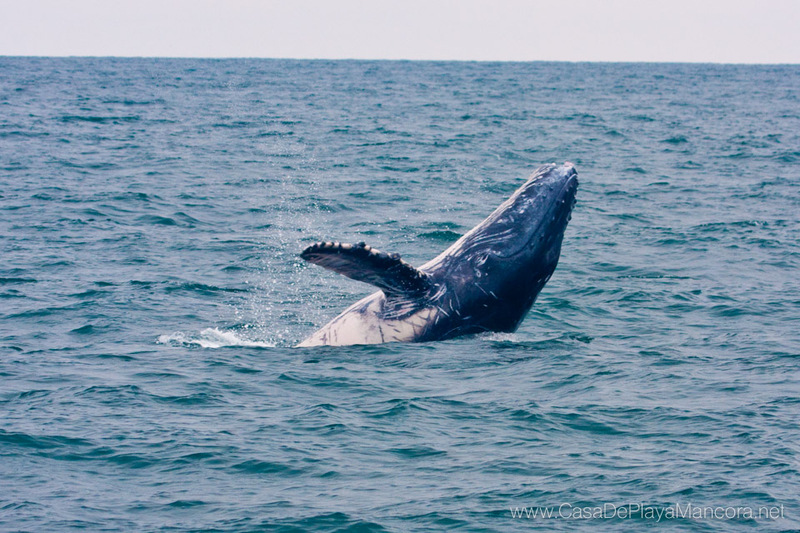 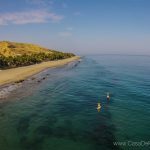 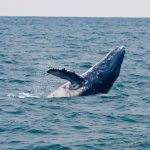 Between August and November is the right season for whale watching in Mancora. 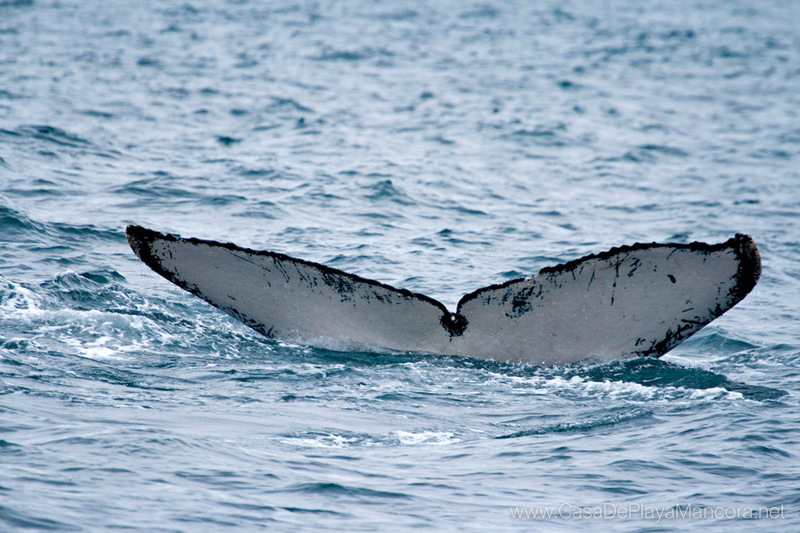 We can arrange boat tours for our guests to follow more closely these beautiful animals. 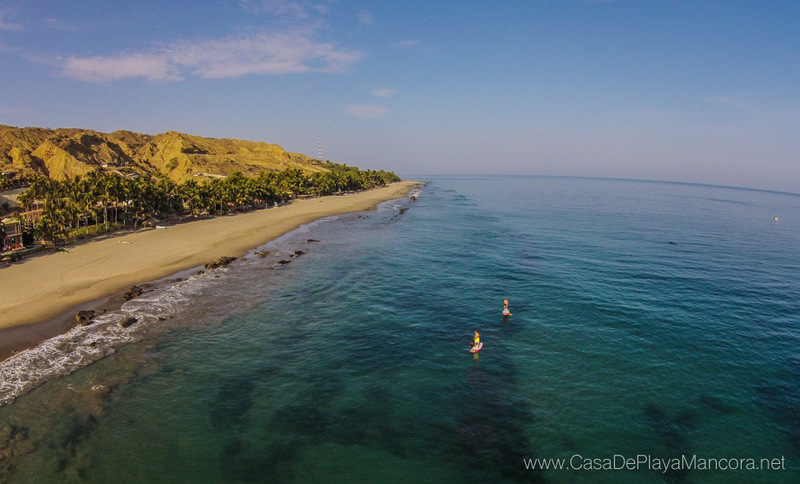 The tours depart from Los Organos Pier (located 13 kms from Casa de Playa) at 7:30AM. 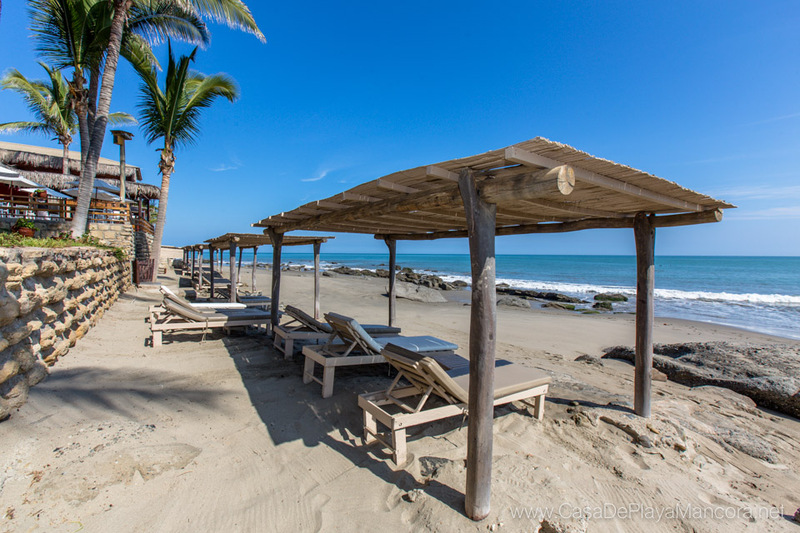 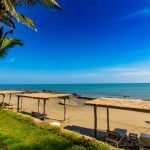 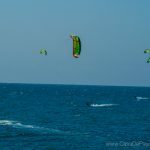 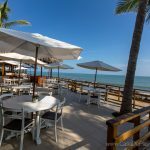 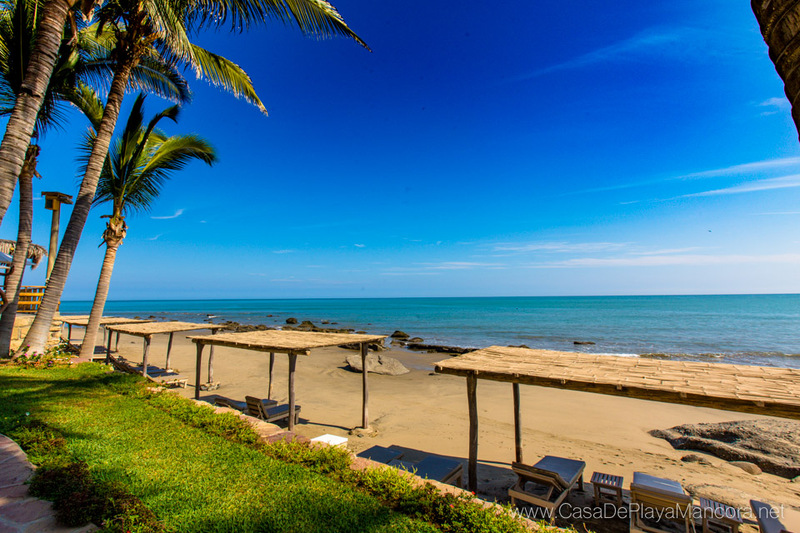 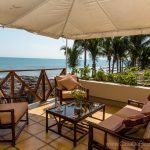 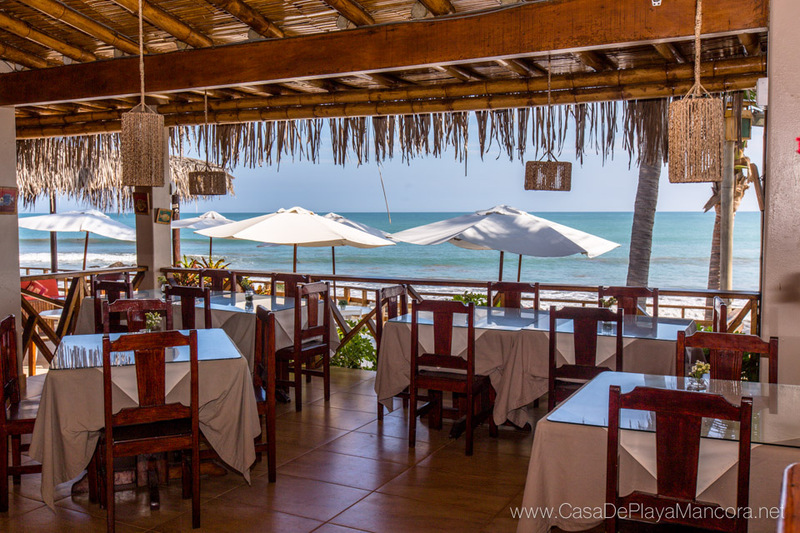 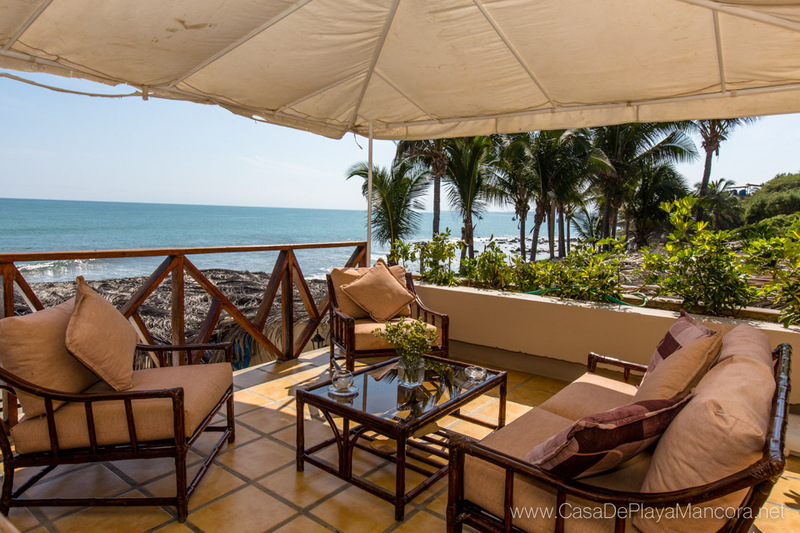 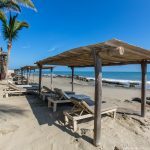 The guests that want to live this incredible experience, they must reserve on Casa de Playa Desk. 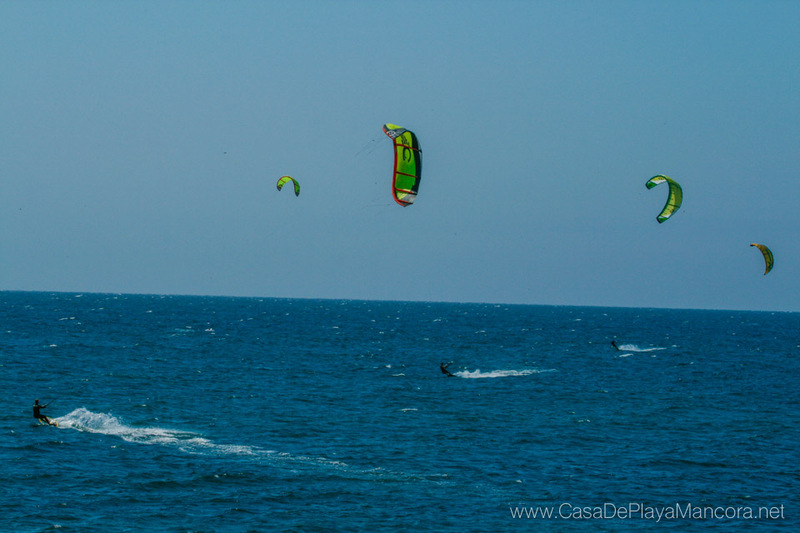 The tour include transfer to Los Organos Pier. 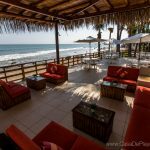 Tour Operator: Pacifico Adventures.